We’ve introduced USB heating gloves for our icy hands in winter. Now it’s our feet turn. The USB heating slippers should be perfect for geek life in winter. 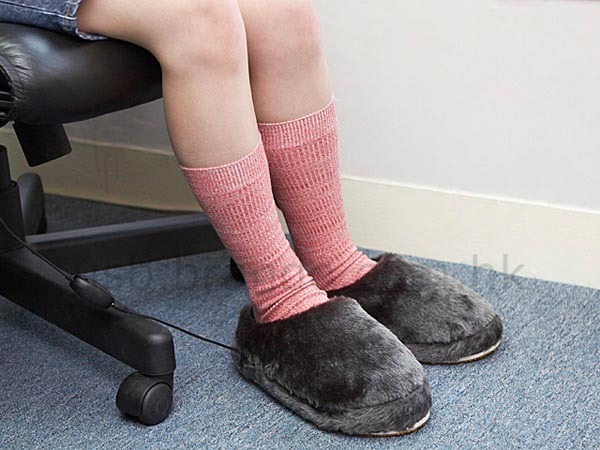 This pair of USB slippers features cozy design with separate foot warmer. 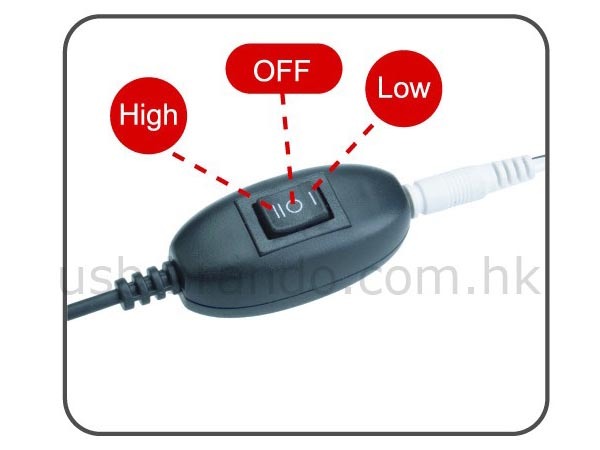 Each slipper measures about 29 x 13cm, comes with a warming pad and a 120cm long USB cable with power on/off switch that allows you to switch the temperature between high and low levels: 35 and 50 centigrade. 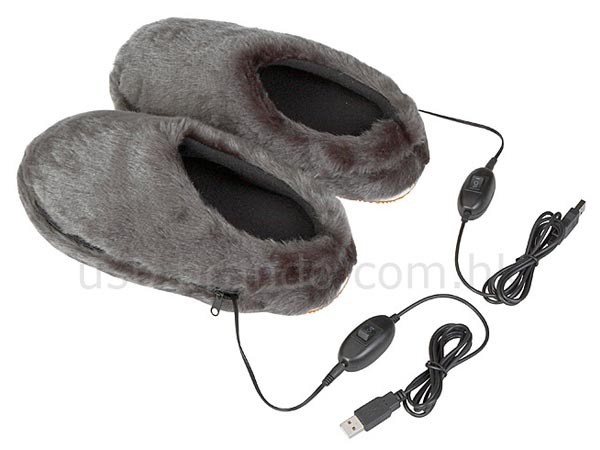 Moreover, the USB slippers support any device with USB port. Apparently it’s also suitable to the portable Belkin surge protector or USB power outlet. The pair of USB heating slippers is priced at $25 USD. If you’re finding a foot warmer beside your computer, jump to Brando for more details.